It has been an incredible fall so far. I’ve had the good fortune of welcoming more than 500 new consultants to my Go Green Team who want to share the benefits of Norwex with others and help create safe havens all over the country. I’ve also been traveling for meetings and vendor events and introducing people to Norwex almost every week. During family time, we’ve been busy with college and school events, sports and our farm. Best of all, this weekend we left for Bolivia, where we are visiting my sister and her family for 10 days. As you can see, I have A LOT to be grateful for! 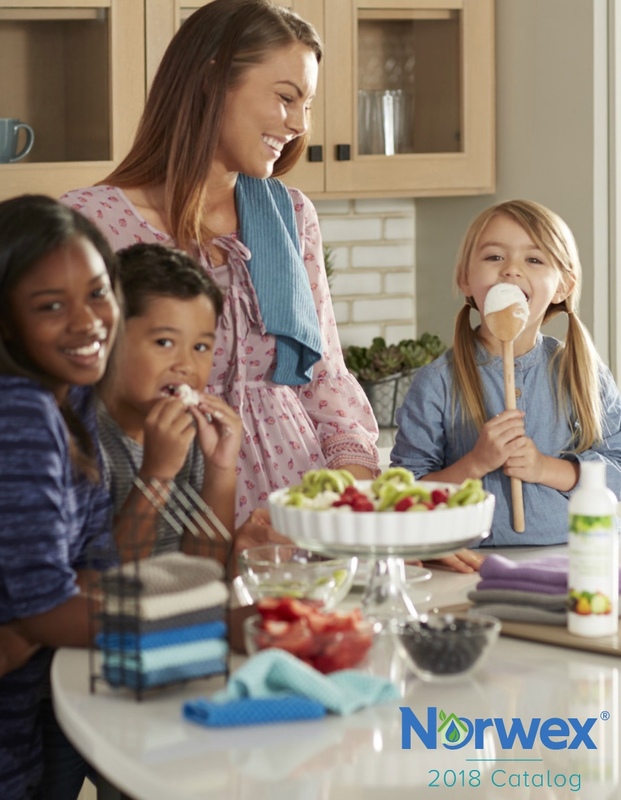 My only disappointment over the last couple of months is that I haven’t spent as much time as I like using the new products that Norwex rolled out in late August. Fortunately, members of my team have. Recently, I surveyed them to see what their favorites are and why. 1.So many people are excited about the EnviroSponge — It’s one of my favorites as well. 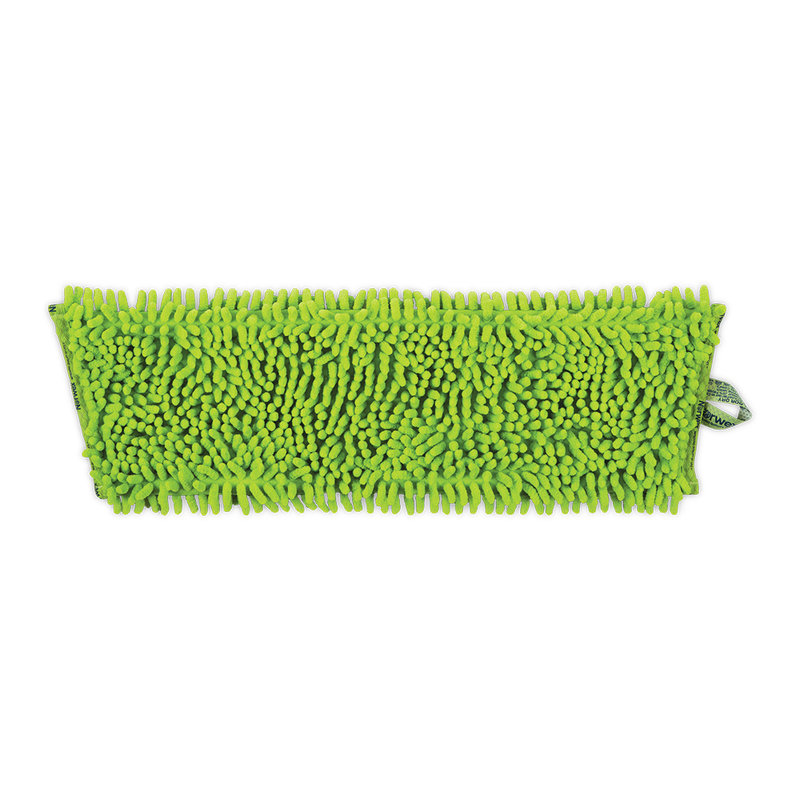 With the EnviroCloth (with BacLock) on one side and a scrubby sponge on the other, the EnviroSponge is incredibly versatile. 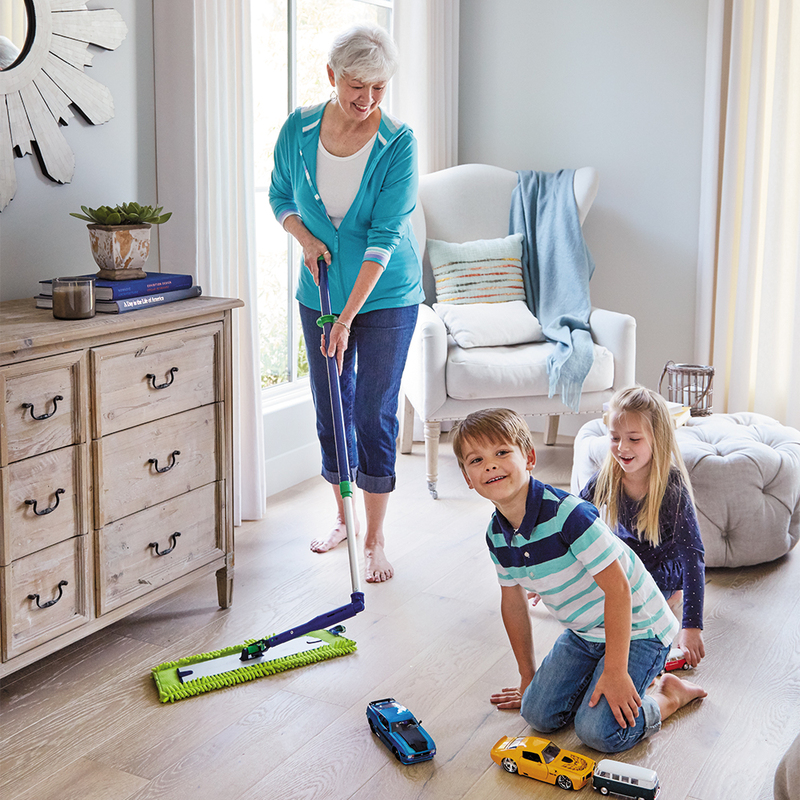 As team member Susan Williamson puts it, it provides “scrubbing power and the enviro cleaning power all in one handy product.” Team members love the convenience of the sponge size and use it for everything from cleaning up quick spills, greasy stovetops, microwaves, and dirty dishes to bathroom countertops and shower doors. “I can scrub and then flip and wipe,” says Karla Joy Bell. “It’s a real time saver.” According to many of my team members who never used sponges because of the smell and germs that can build up, this product has been a game changer because of the BacLock, Norwex’s exclusive antibacterial agent (read more about the power of BacLock), that is used for self-cleansing and inhibits bacteria, mold and mildew from growing in the sponge. In addition to the new products, team members mentioned the improvements and enhancements to their old favorites. 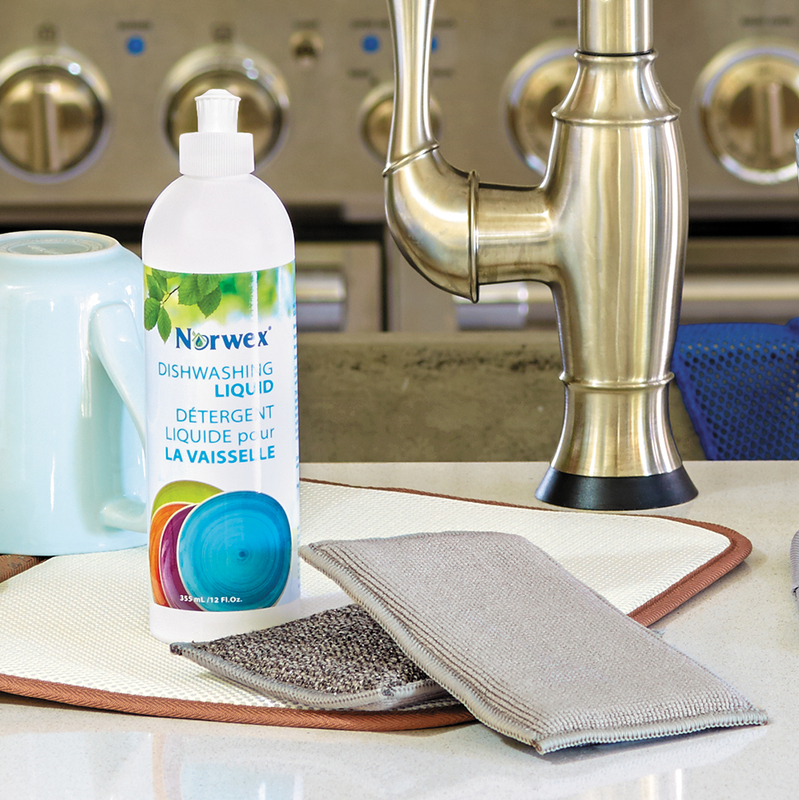 The new, larger Norwex Cutting Board – like the standard cutting board – is made from an incredibly durable composite of natural rice husks with a silicone grip that keeps it in place while you safely cut and prepare food. 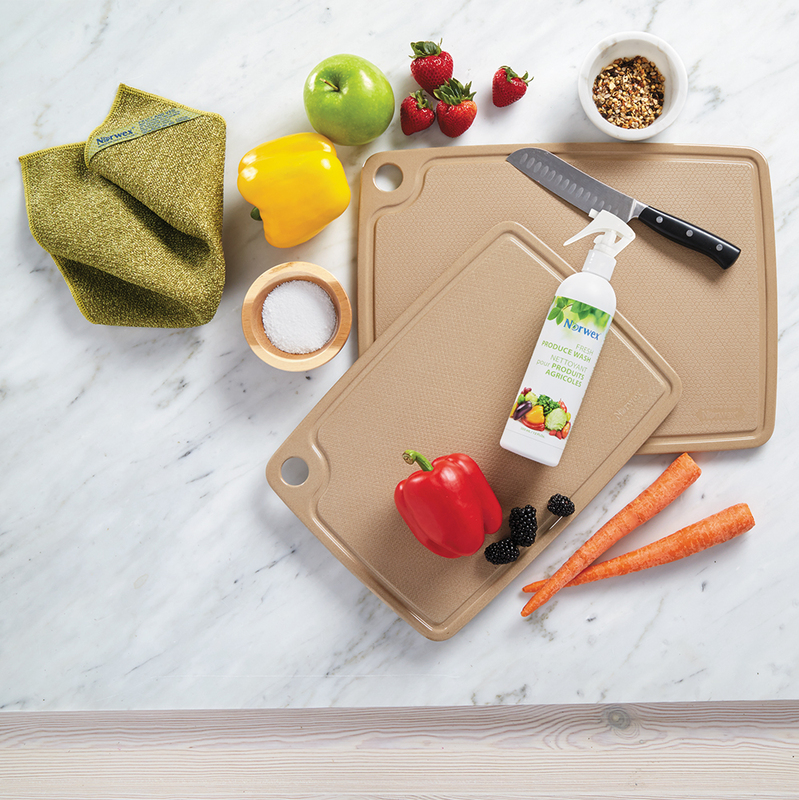 This means you can ditch your plastic cutting board. And, now, the board is large enough to get any major food prep done. 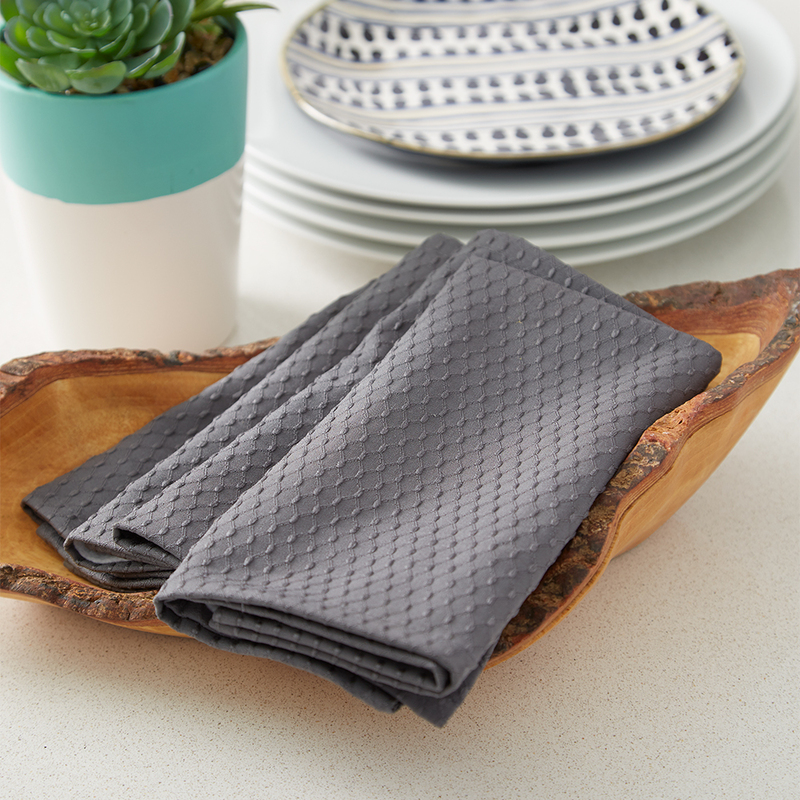 According to team members, the new microfiber colors, including charcoal and sunflower, are great additions, making it easier than ever to match Norwex to almost any décor. If you would like see these products in action for your self, visit my online store.